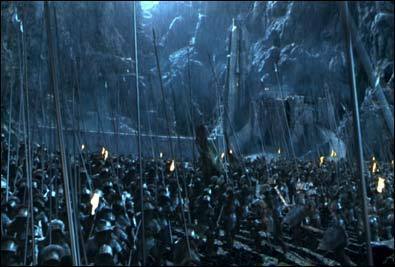 Battle for Helms Deep. The Battle for Helms Deep!. Wallpaper and background images in the 반지의 제왕 club tagged: the lord of the rings movie uruk-hai two towers. This 반지의 제왕 photo contains 음악회 and 콘서트.